Transform your scraps into an enchanting project. 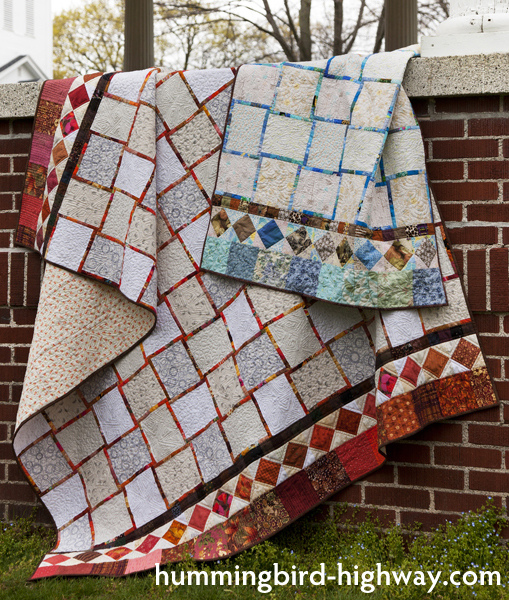 Make a table runner, a child-sized lap quilt, a full-sized bed quilt. Or all three! 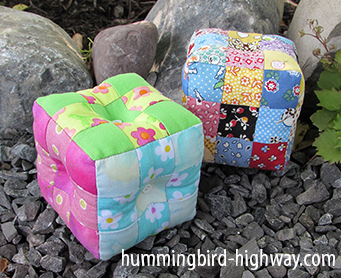 Combine your scraps and extra fabrics to make this quilt project your own. 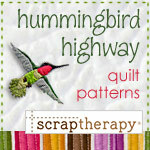 This pattern is sold individually, or it’s in the book, Scraps Plus One! No special tools are needed to make this project. A straight edge ruler, a square ruler, and some fabric marking tools are sufficient tools from your quilting stash. 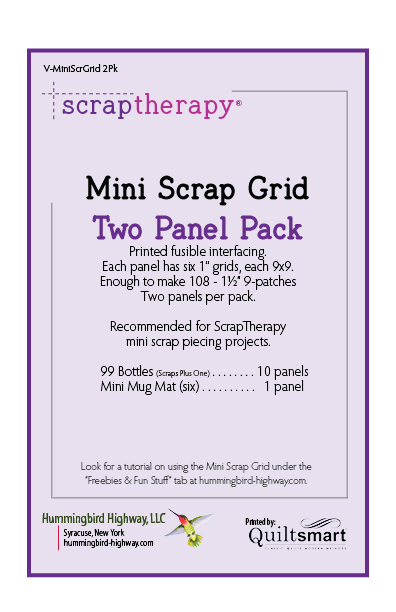 However, you may wish to consider using the ScrapTherapy Small Quilt Grid by Quiltsmart®. While it’s not required, the printed fusible interfacing stabilizes the small scrap pieces that become the super-narrow pieced elements on each block. Using the interfacing, you still sew all the seams, but the interfacing makes the sewing more fun and efficient. 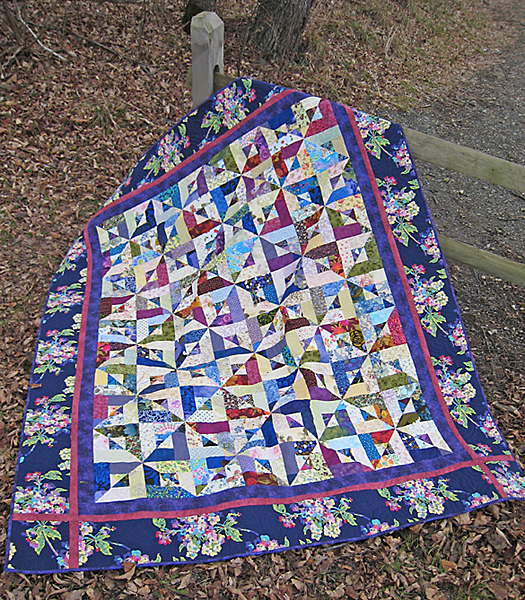 A two-panel pack yields enough interfacing for two toddler sized quilts. Two two-panel packs (or four panels total) yields enough interfacing to make the bed quilt. And who doesn’t like a Studio 180 gadget? 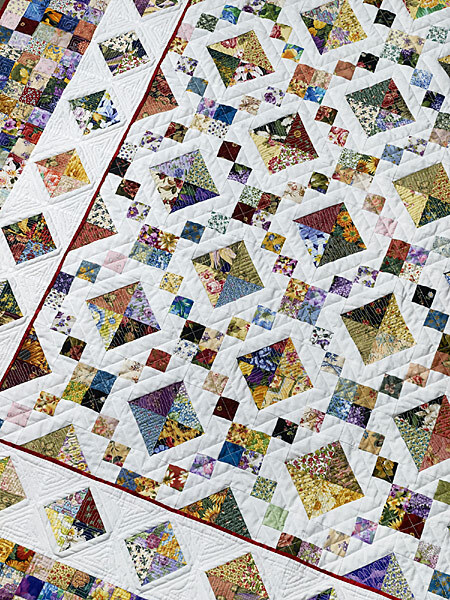 The Square-Squared Trimming Tool by Studio 180 Designs makes the border piecing perfectly perfect!